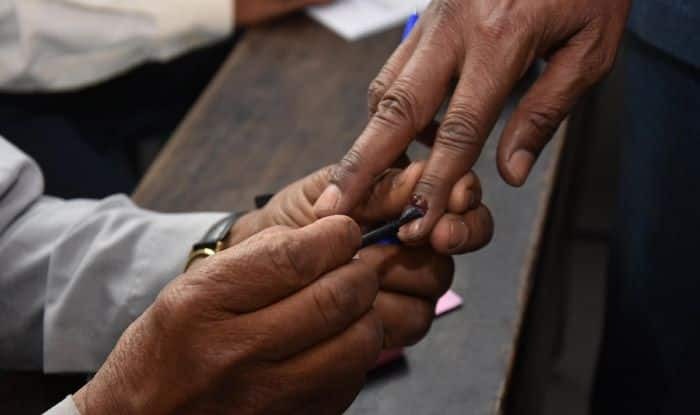 The polling for Lok Sabha Elections 2019 began on April 11 and will conclude on May 19. Lok Sabha Elections 2019: Goa will go to polls on April 23. There are a total of 2 parliamentary constituencies in the state, North Goa and South Goa. There are no Lok Sabha seats reserved for either Scheduled Castes or Scheduled Tribes. As per Election Commission of India (ECI), Goa has a total voter population of 10,43,304. The main parties in Goa include Bharatiya Janata Party (BJP), the Indian National Congress (INC), the Nationalist Congress Party (NCP), the Communist Party of India – Marxist (CPIM), and the Communist Party of India (CPI). In 2014, BJP’s Shripad Yesso Naik won the seat against INC’s Ravi Naik. According to Election Commission of India 2009 stats, the total number of electorates in the North Goa Lok Sabha Constituency (constituency number 1) is 486,983. In 2014, BJP’s Adv. Narendra Keshav Sawaikar won the seat against INC’s Aleixo Reginaldo Lourenco. According to Election Commission of India 2009 stats, the total number of electorates in the South Goa Lok Sabha Constituency (constituency number 2) is 533,81. The polling for Lok Sabha Elections 2019 began on April 11 and will conclude on May 19. The counting of votes will be held on May 23. The results will be announced on the same day.